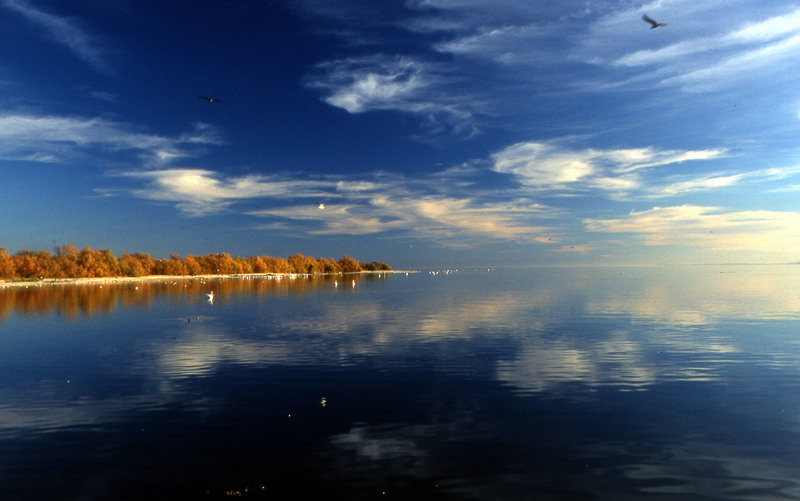 The public can weigh in at special meetings Wednesday on what state and federal regulators should consider as they go through the environmental impact study process on Salton Sea species conservation habitat projects. Meetings are slated for 1 p.m. at the University of California, Riverside’s Palm Desert campus and at 6:30 p.m. at the Torres-Martinez Desert Cahuilla Indians’ tribal administration building in Thermal. Kimberly Nicol, environmental program director for the California Department of Fish and Game, said the meetings are a way of “incorporating everyone’s concerns as to the impacts of constructing anything” at the Salton Sea. It marked the first time that the major proposed plans to save the sea were shown in public at the same time. This explains the confusion that existed every time an official or quasi-official group unveiled a plan to save the sea. There are lots of plans. Actually, there have been more than 50 plans suggested through the years but only the plans proposed by the feds, the state and the local Salton Sea Authority carry weight. Only the feds (U.S. Bureau of Water Reclamation) and the state (Department of Water Resources) have the potential to fund anything. The problem is that all three plans have different goals and different solutions. These three programs must be merged, somehow. We find it amusing that building consensus was the overriding theme to Thursday’s Salton Sea Stakeholders’ Symposium. We’re not trying to be snarky here, but consensus isn’t going to get the sea fixed, no matter how many people are brought together in one room to talk about it. The Salton Sea is dying, we know this. But it’s not getting better while we hold symposiums and roundtables; and it is probably going to get worse before a permanent fix is even begun.